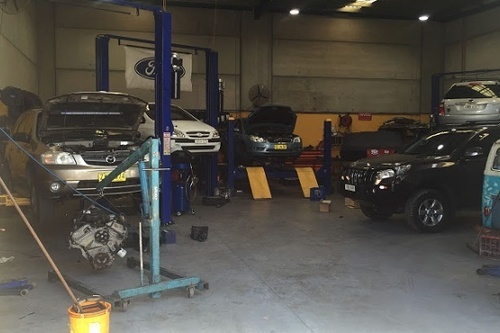 We are located in between Mt Druitt & Blacktown in Sydney Western suburbs we strive to help every customer in providing them with the best service possible. 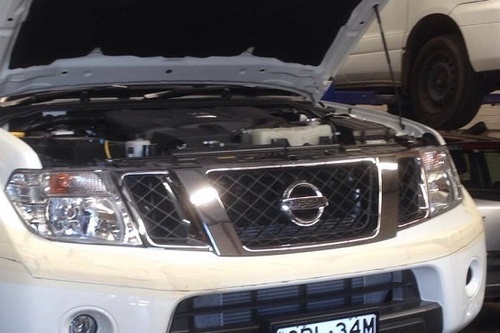 We work to accommodate your vehicle with repairs that will sustain it and keep you securely on the road. We repair much more than just mufflers and exhaust. The purpose of the exhaust system is to take the exhaust gases away from the engine, clean up the noxious gases, dampen the noise and get the resultant gases into the atmosphere behind the car. Because of the heat generated by the exhaust gases, it is vital that they are taken away from the engine rapidly. The exhaust components are designed or tuned to ensure this happens. The exhaust manifold connects each individual cylinder with the exhaust pipe. The exhaust pipe carries the gases from the manifold, into the catalytic converter and from there to the muffler and eventually out the back of the car. The catalytic converter changes the noxious gases into harmless gases. The muffler is a metal container with a series of sub-chambers inside, which help to dampen the engine noise. When mufflers are changed the car can sound different because of the make-up of the internal sub-chambers. If your new muffler is a different type to the old one then it's mostly likely that the engine note will change. It is normal for exhausts with catalytic converters to be coated in a black, sooty deposit. It is usual to see water dripping from the exhaust pipe when the engine is cold, as water is a by-product of the combustion process. When diagnosing a lack of power or an overheating problem, it is advisable to ensure that there is no blockage of the exhaust pipe. 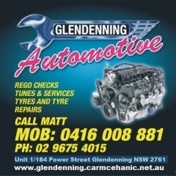 Check out the deals we offer when you display our business card on mobile phone at workshop SAVE MONEY.